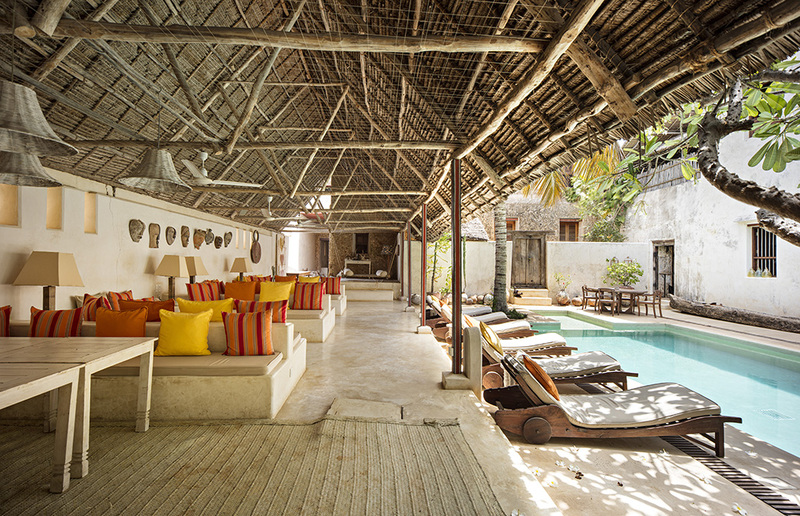 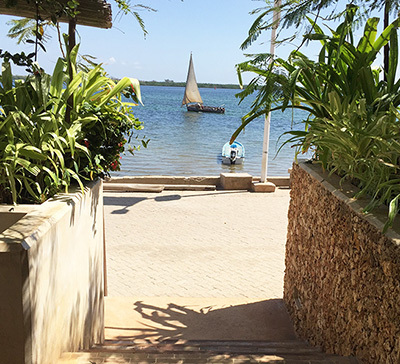 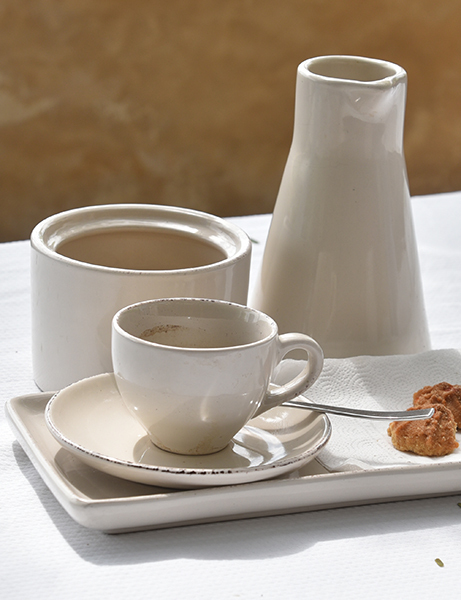 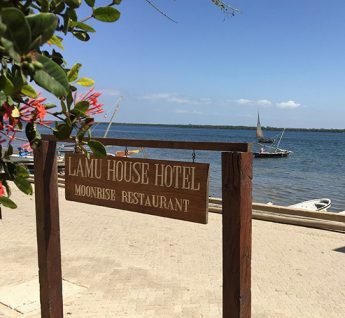 Moonrise is the restaurant associated with Lamu House Hotel and is open to guests and public alike. 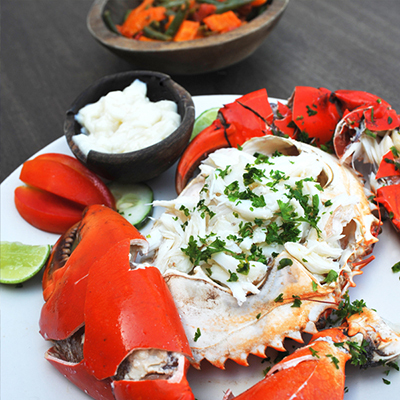 The menu caters for all tastes and dietary needs. 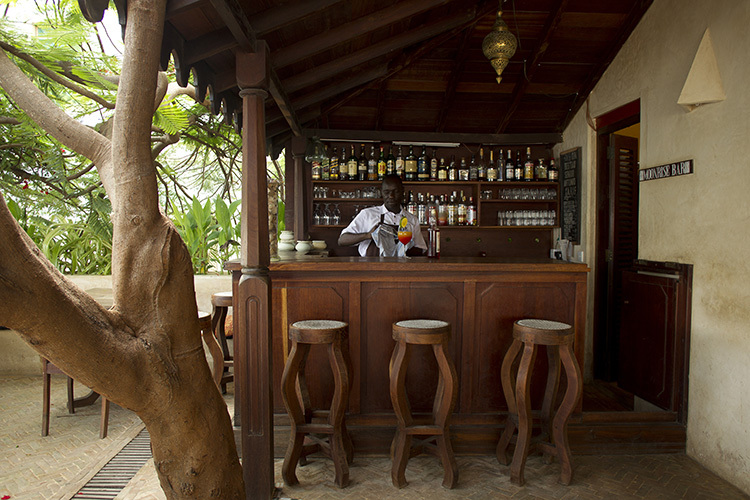 Large parties can be organized if the case may be. 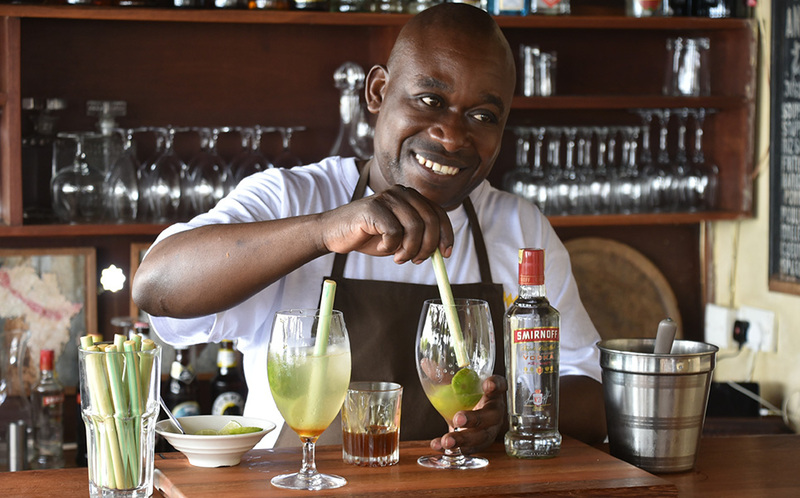 An excellent chef provides a variety of gastronomic delights from local Kenyan dishes naturally combined with the best international cuisine.